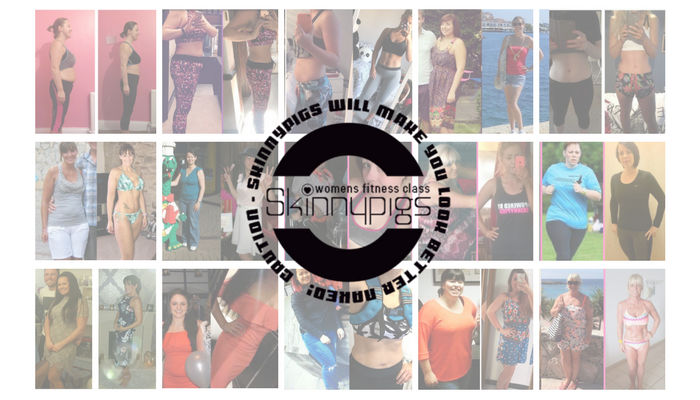 Skinnypigs® Women’s Fitness Class is the largest independent fitness provider in the North East and has drastically changed the lives of over 40,000+ women! 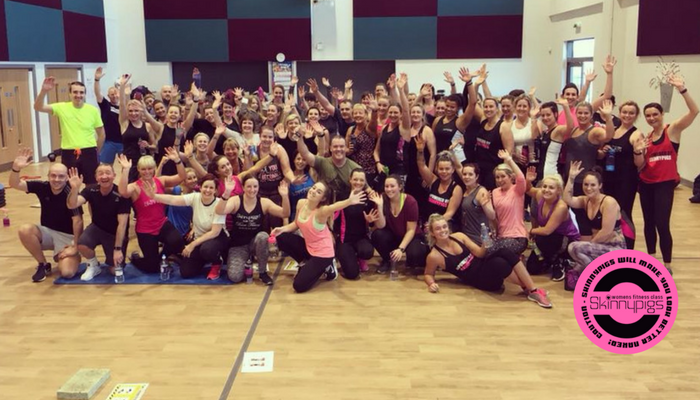 Skinnypigs® has grown to 350+ classes a week covering Newcastle, Sunderland, South Tyneside, Durham and Middlesbrough and it's continually expanding! 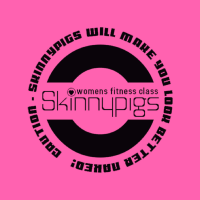 Skinnypigs® is not just another group fitness class. It's a unique, specially created programme designed for people of all abilities and fitness levels. Using a selection of fun training styles designed to firm and tone every muscle in the body – it burns up to 5x the calories of aerobics (like jogging, dancing and most boot camps) and to top it off it boosts metabolism for up to 48 hours after class is OVER! Think of it as a portable gym minus the clutter, focused squarely on your results. Men can attend with a female partner. Children can come along as long as they stay in their designated area for the duration of the session. Children can take part from age 11. No need to book, no recurring subscriptions and no signup fees! £32.00 for Students, Emergency Services, NHS & Armed Forces. £27.00 for Students, Emergency Services, NHS & Armed Forces. £3.50 for Students, Emergency Services, NHS & Armed Forces.